Richard Tyler leads business development in the Aerospace and Automotive verticals for Yusen Logistics UK. 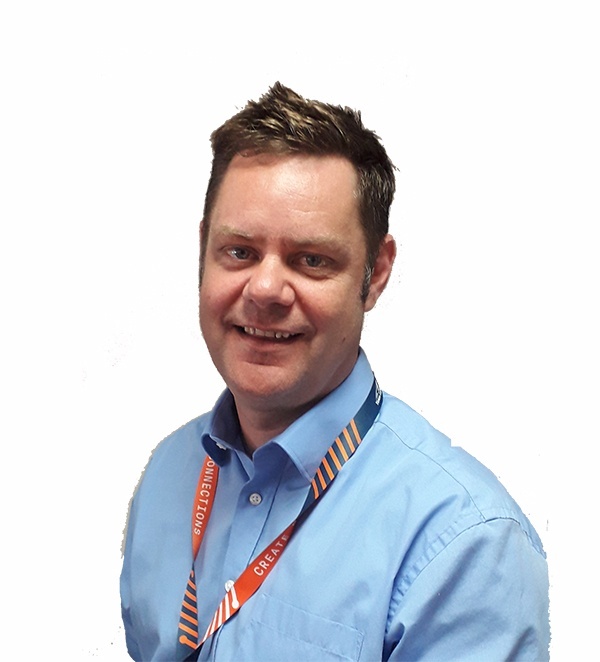 With over 20 years of logistics experience in roles ranging from sales to account management at K+N, UPS and Emery Worldwide, Richard’s passion for these industries has gained him experience working on Boeing aircraft and with Airbus/Bombardier, and supporting Ford and Vauxhall. 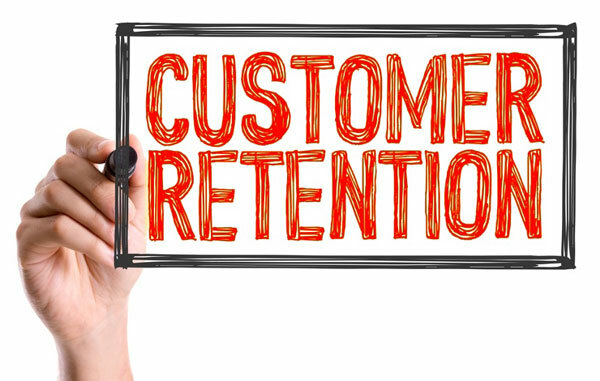 With customer retention crucial in driving sales and revenue ( studies show that just a 5% increase in retention rates grow profits by more than 25%), it’s essential for your customer’s purchasing experience to be a positive one. Here’s our top 3 points to get right in your supply chain to keep your customers returning. In the Consumer Electronics industry, if you don’t move rapidly to keep up with demand you simply can’t compete. The ‘latest’ smart phone or tablet keeps its title only for a short while before we’re wowed by the next edition. However, there’s not just pressure on consumer electronics companies to get a product out of the door, but also in how its dealt with if it ends up back in the supply chain.